I have already tried adding fiber to my diet, because both low calorie and low carb diets can be a bit, or even a lot, low on fiber for those, like me, who need a lot of the stuff! Since I wrote those articles, I have been looking in great depth into how I can get enough fiber into my diet, so I don’t have to take any laxatives or use any suppositories. I prefer to keep my intake natural as far as I possibly can! While I mentioned prebiotics in one of my previous articles, I have now found out a lot more about these and also found a source for adding extra to my diet, which I am currently trying out. This is inulin, which I had not heard of before I started researching natural ways of correcting constipation when on a diet. Inulin is a natural substance found in fruits and vegetables. It is a soluble fiber. This means it dissolves (soluble) in water, which bulks it up and also softens the stool. And just as important, it forms a food for the good bacteria that live in your intestine. These good bacteria, grow and multiply by fermenting the soluble fiber. They also form part of your stool and the more there are of them, the softer and easier your stool will be to pass. Increasing the numbers of the good guys also decreases the baddies! Inulin is found in lots of foods, such as onions, leeks and asparagus but one of the biggest sources is chicory root. I know that chicory was used for making faux or ersatz coffee during the second world war, when coffee beans couldn’t be got and has been used in this way for maybe 200 years. The taste of chicory root is similar to that of coffee, though it doesn’t have the caffeine, and some people got used to the taste and continued using it for their coffee drink, for instance in New Orleans, where cafe au lait is traditionally made with chicory. 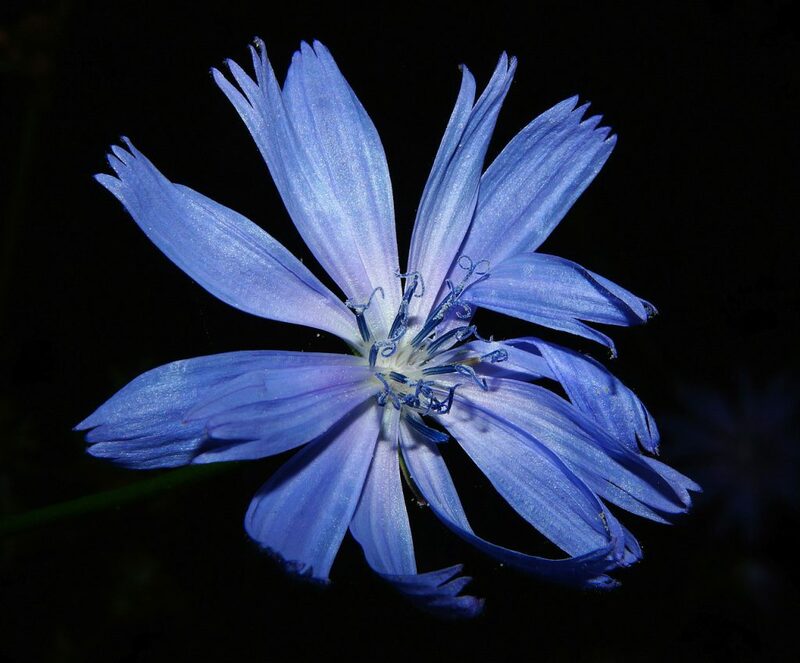 Apart from this, chicory appears mostly to be eaten as a salad leaf or a vegetable, rather than the root being eaten. Rather than try finding recipes for chicory root (although you can buy it on line), I decided to purchase the inulin powder ready prepared and see if it helped and whether it agreed with me. I bought a bag of inulin and added the recommended dose of 5 grams into my daily shakes. It has the reputation of producing more intestinal gas. I found that to be true! But it did improve as my body got used to it. And it did help with the constipation, which was a big benefit.